Are you new to property management? Are you tired of self-managing? Do you have a turn-over coming up? Do you want a new management team? Are you considering renting vs. selling? Whatever the reason, Pioneer Management can help with your rental needs. Pioneer Management specializes in the management of residential rentals in the Eugene Springfield and Roseburg, Oregon areas. We are proud to serve and offer property management services in Eugene, Springfield, Roseburg, Sutherlin, Winston and Myrtle Creek, Oregon. Fill out the form below to schedule a free rental property evaluation and one of our property management specialists will be in touch. 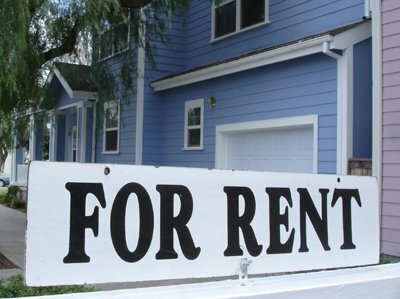 Pioneer Management can help you determine a rental rate for your property and discuss the property management process. We can also suggest ways to boost your property earnings and you can determine if our approach will meet your investment goals.